Review of “President Carter: The White House Years” by Stuart Eizenstat | Utopia – you are standing in it! 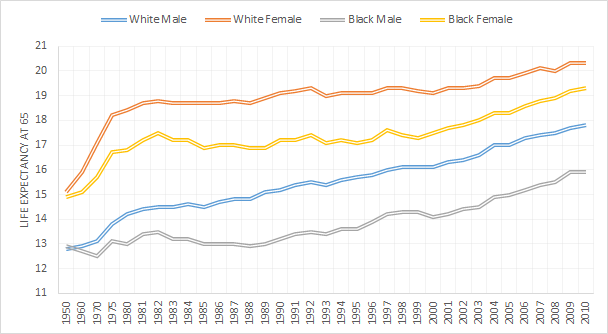 Stuart Eizenstat’s “President Carter: The White House Years” was published four months ago. Eizenstat is an attorney, a former diplomat and was Jimmy Carter’s Chief Domestic Policy Adviser for four years. He previously worked as a junior aide to President Johnson and as a research director for the Humphrey presidential campaign. He later served as President Clinton’s Ambassador to the European Union and as Deputy Secretary of the Treasury. 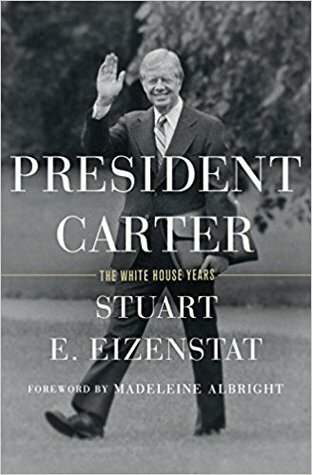 Eizenstat’s hefty 898-page biography provides a penetrating, frequently fascinating and sometimes tediously detailed look at Carter’s life through his one-term presidency. Supported by 350 interviews, declassified documents and more than seven-thousand pages of notes he took while working in the White House, this book is composed of two distinct pieces: a relatively brief but exquisitely-written biography of Carter’s pre-presidency and a topically-structured and extremely thorough exploration of his presidency. This entry was posted in applied price theory on March 10, 2019 by Jim Rose.